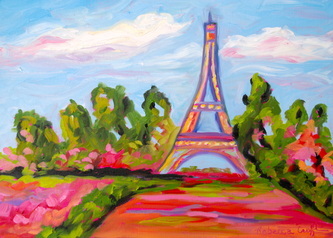 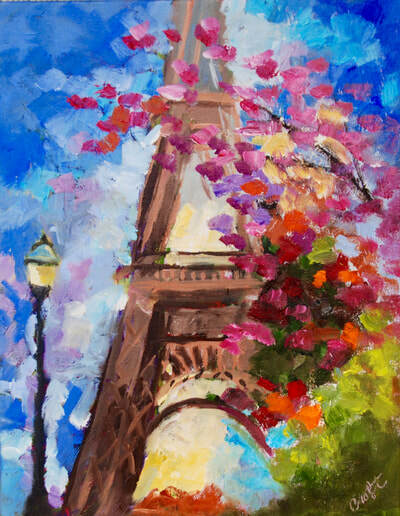 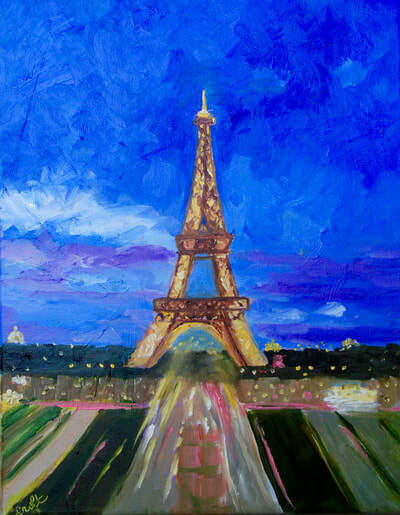 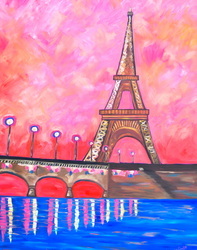 "The Eiffel Tower" 11x14 SOLD! 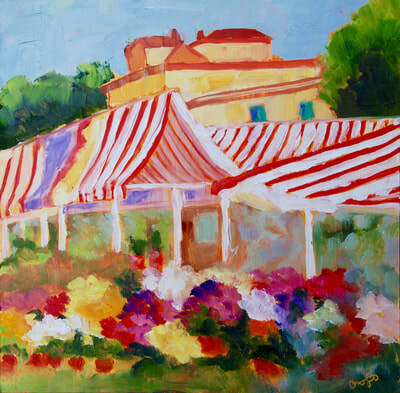 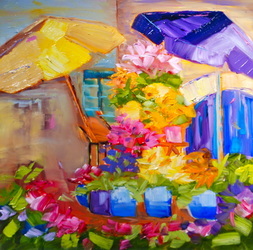 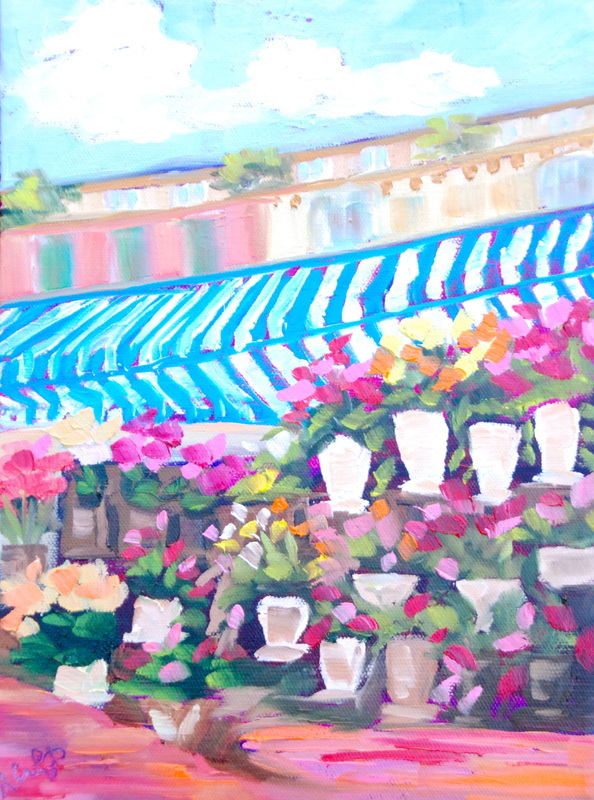 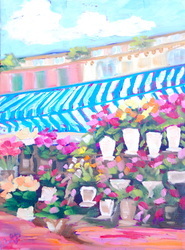 "The French Flower Market" 12 x 12 Canvas Board Sold! 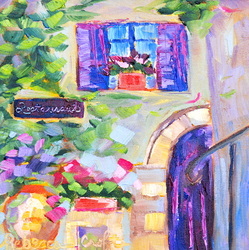 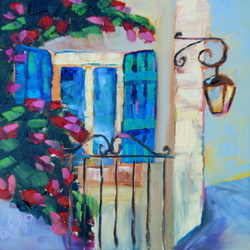 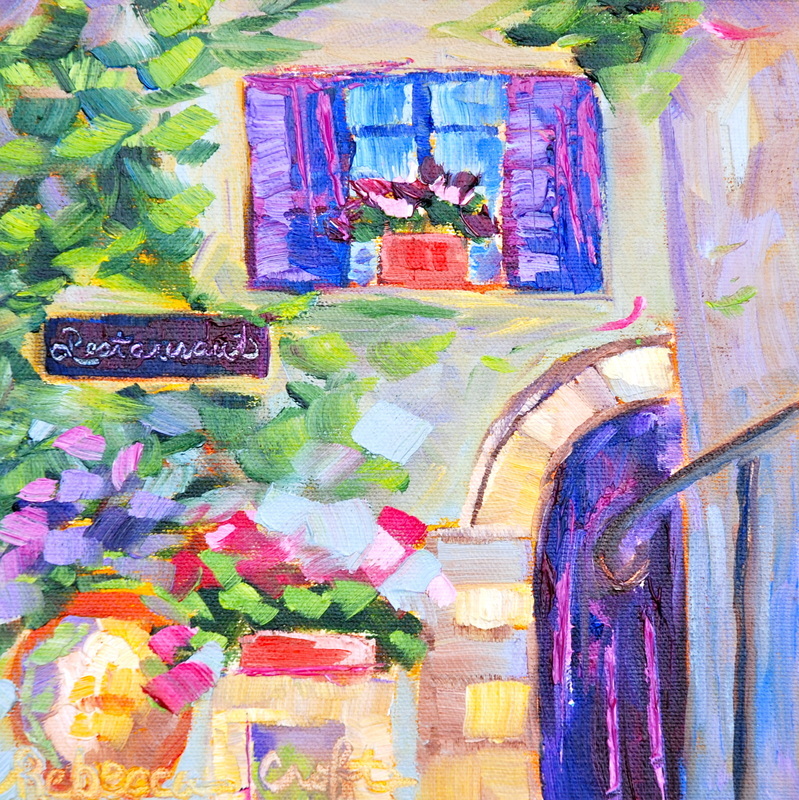 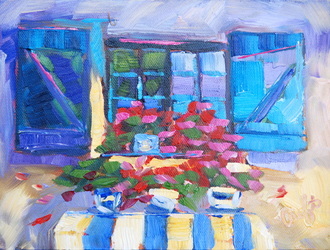 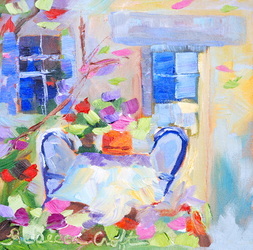 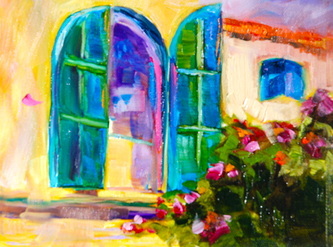 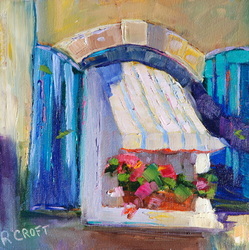 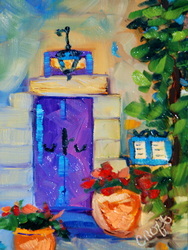 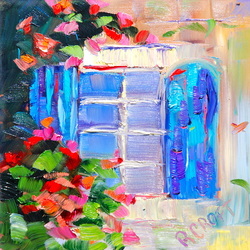 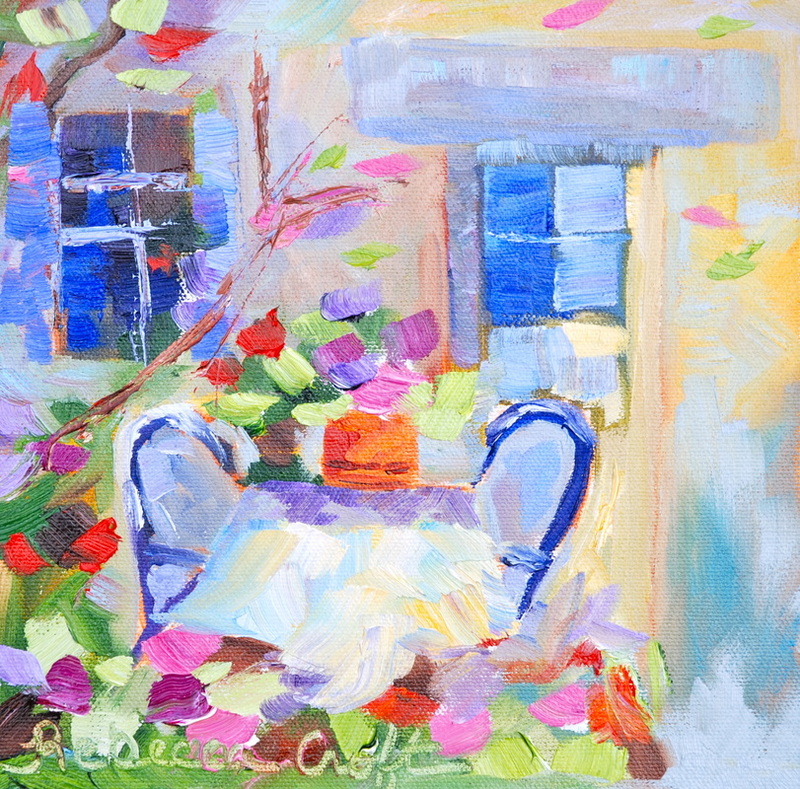 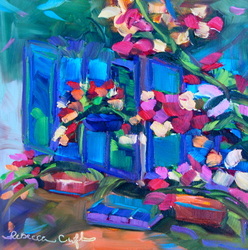 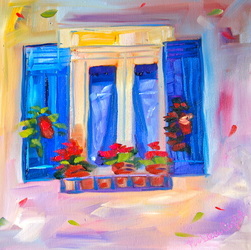 Provence Shutters with Blooming WIndow Boxes 6x6 on Board Sold! 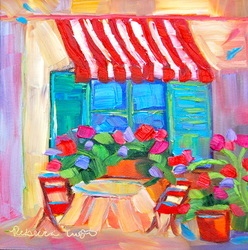 "The French Restaurant" 8 x 8 Canvas Board SOLD! 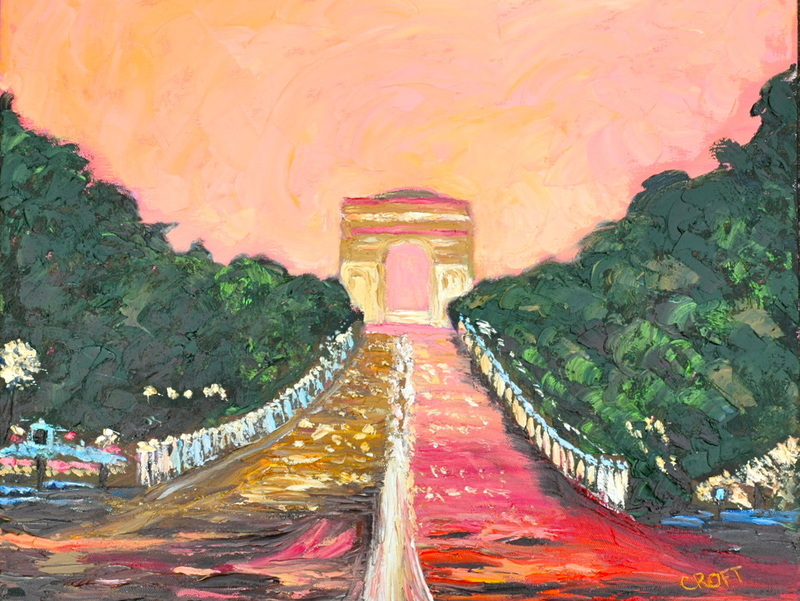 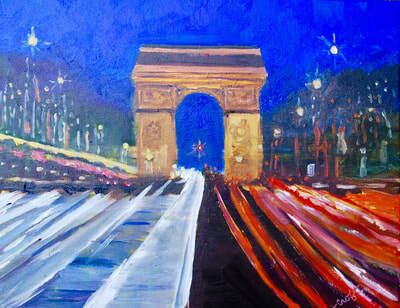 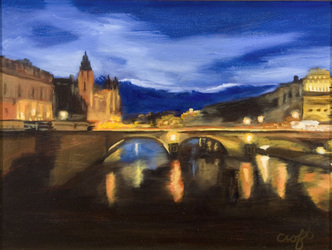 L'Arc de Triomph, Paris 12 x 16 SOLD! 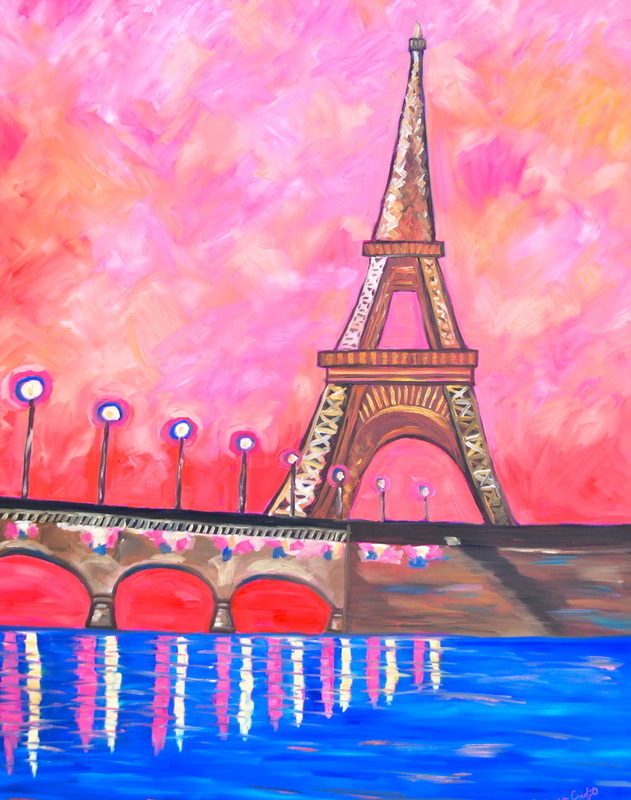 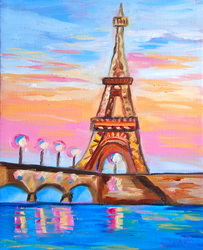 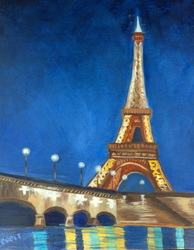 Eiffel Tower at Sunrise 24 x 30 SOLD! 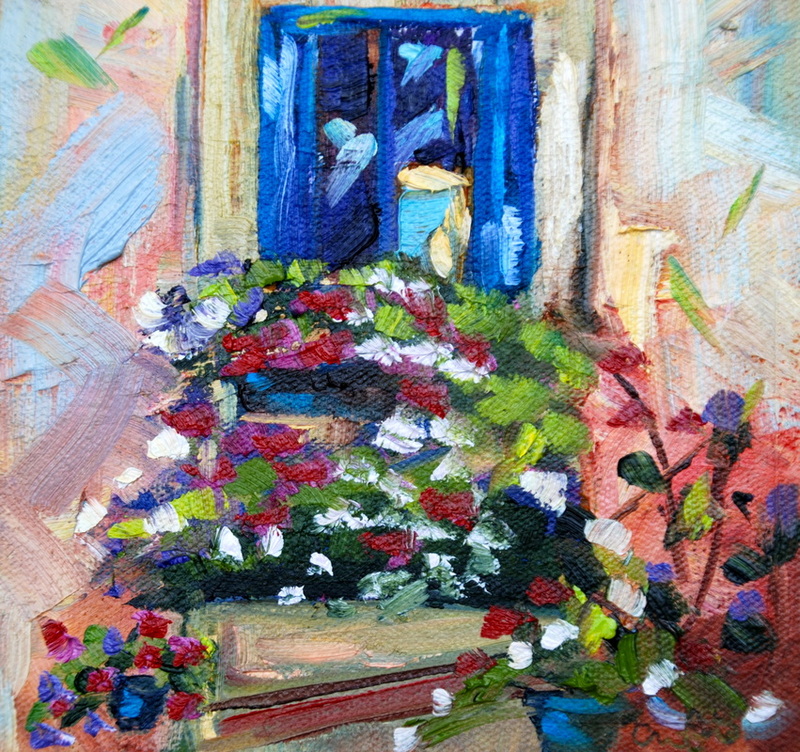 Parisian Flower Market 9 x 12 Oil SOLD! 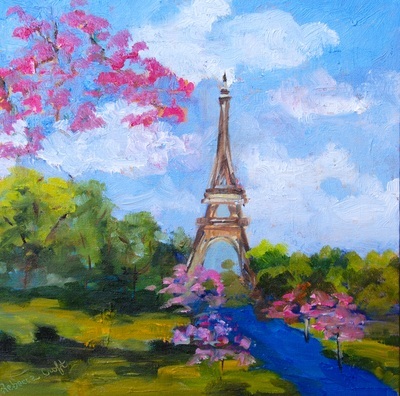 Spring in Paris 12 x 16 SOLD! 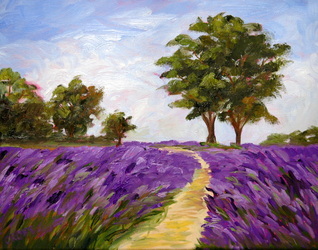 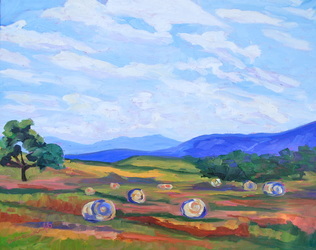 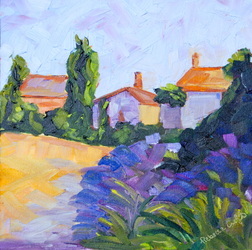 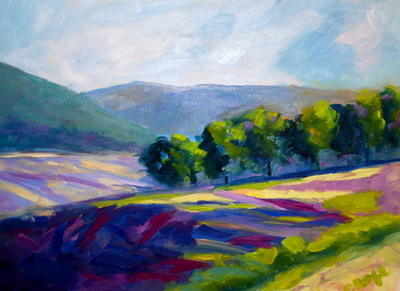 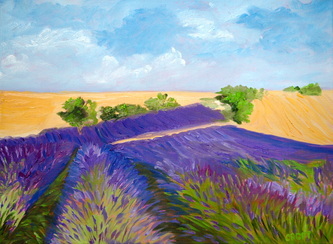 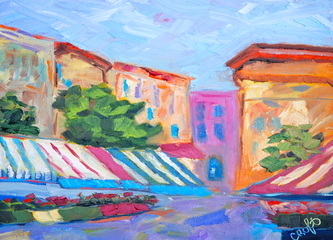 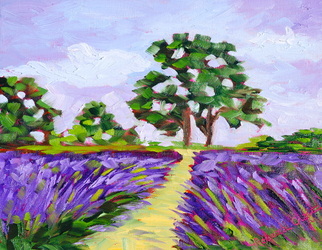 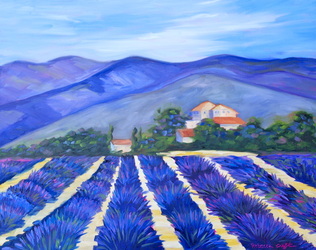 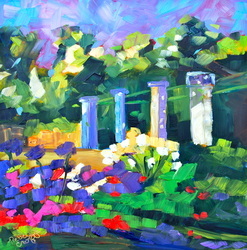 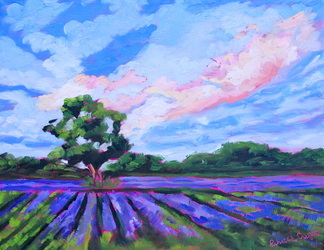 Lavender in Provence 24 x 30 SOLD! 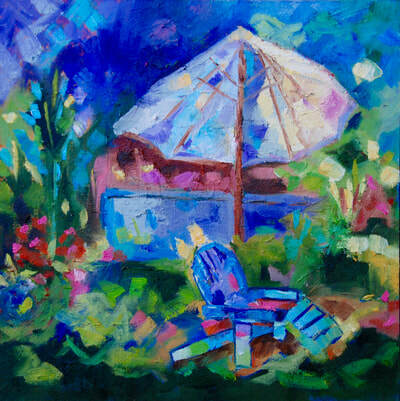 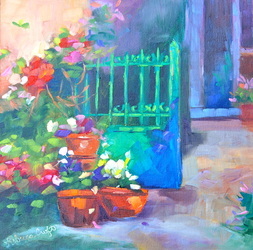 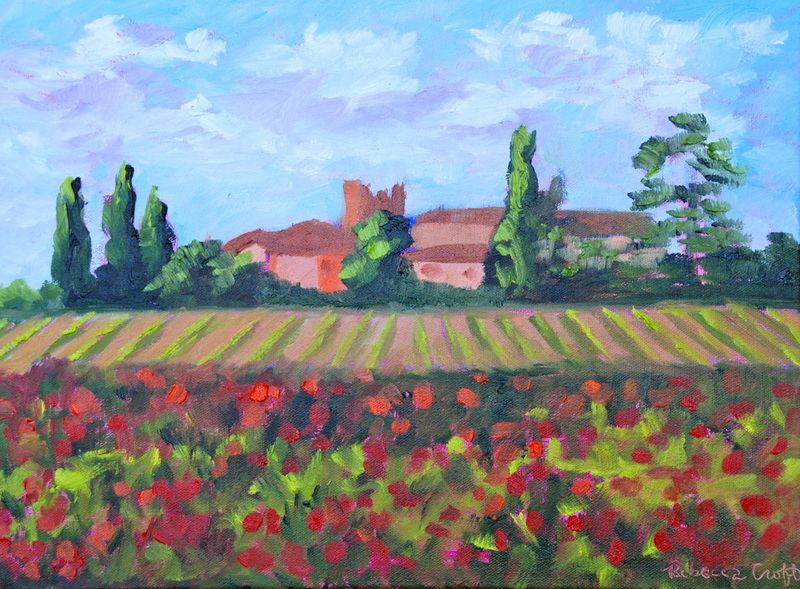 La Porte du Jardin 12 x 12 on Canvas Board - SOLD! 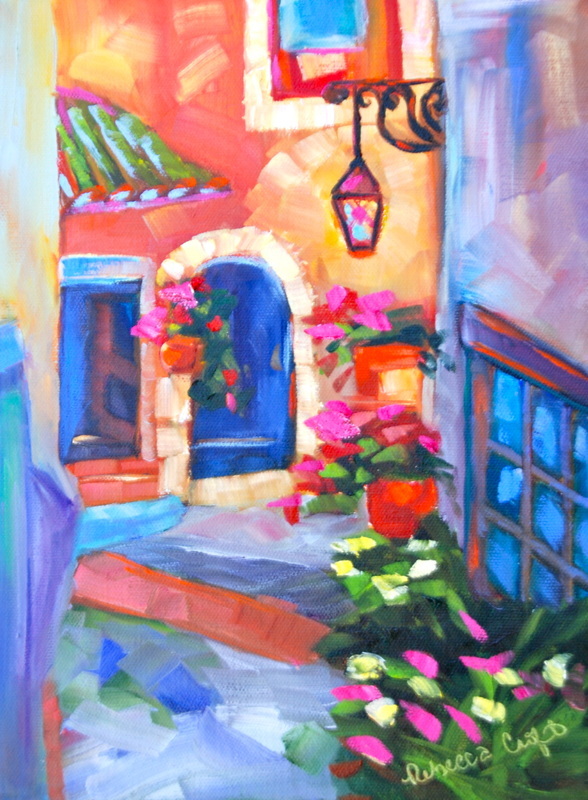 French Alleyway Oil 9 x 12 SOLD! 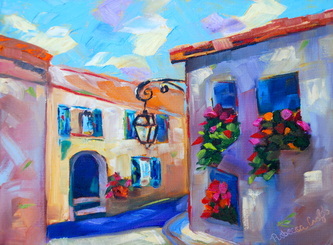 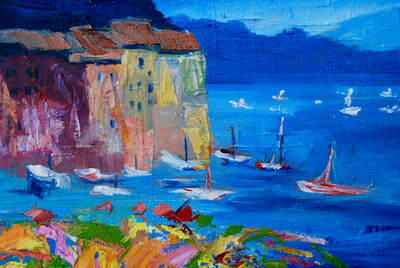 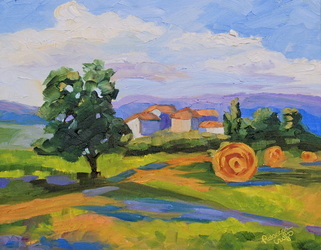 Les Beaux Provence 12 x 12 Oil $128.00 SOLD! 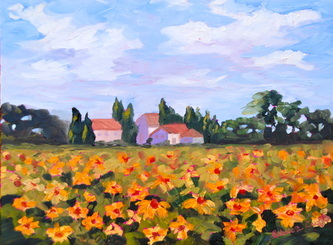 Tuscan Sunflowers 12 x 16 Oil $175.00 SOLD! 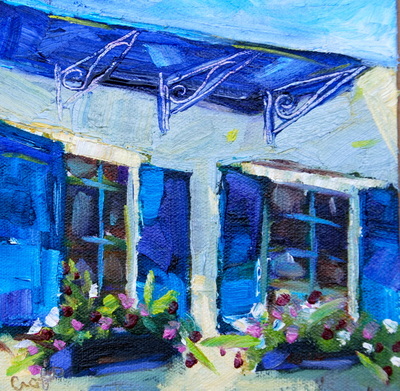 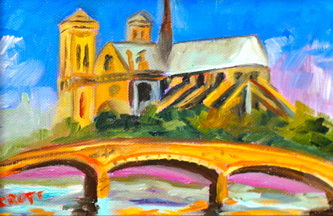 Le Cafe Francaise Oil 8 x 8 $125.00 SOLD!